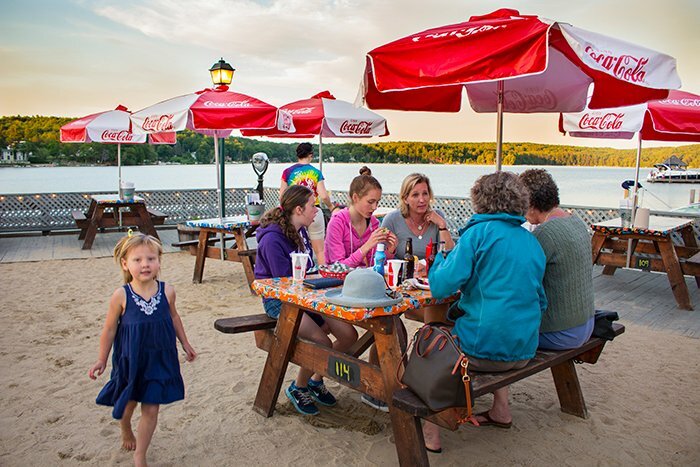 Here’s a list of the best restaurants in Portsmouth where you can eat outside or by the ocean as well as the best outdoor dining restaurants in Nashua, Laconia and Manchester. 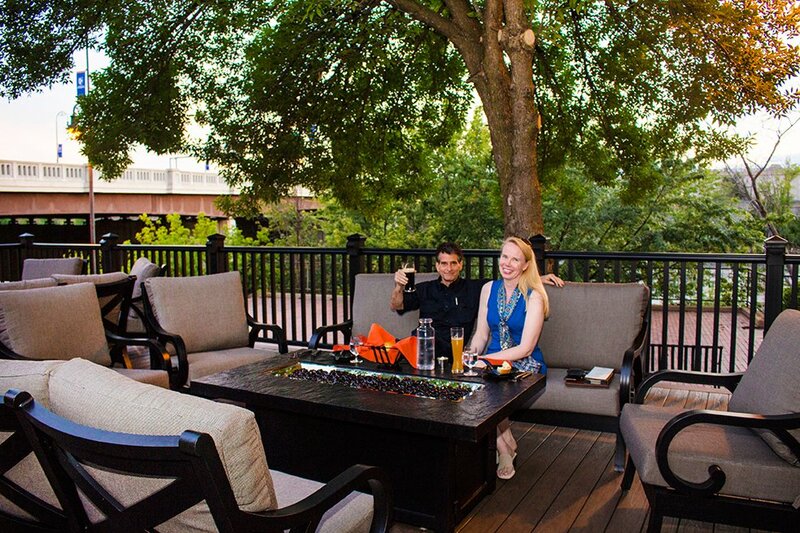 Our favorite restaurants to eat outside at in the greater Manchester area including Fratellos, Cotton, Bedford Village Inn, The Foundry and more. 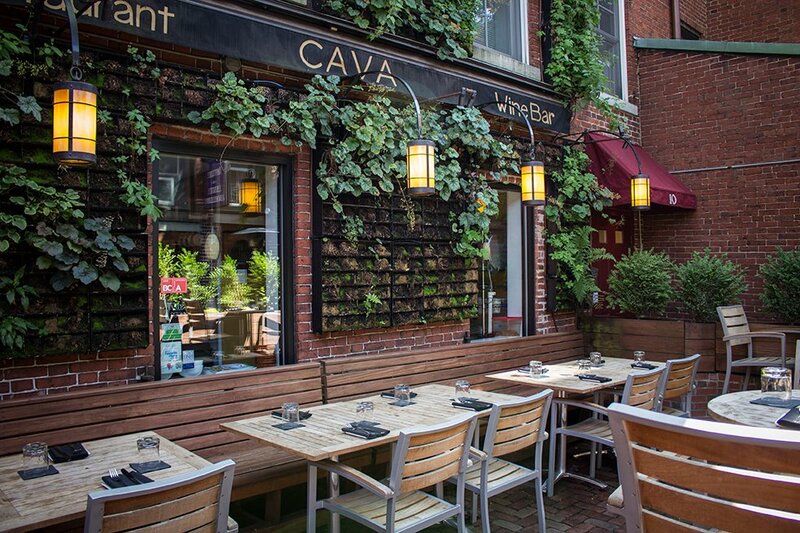 Discover great food and outdoor dining options in Nashua, Merrimack and Salem. 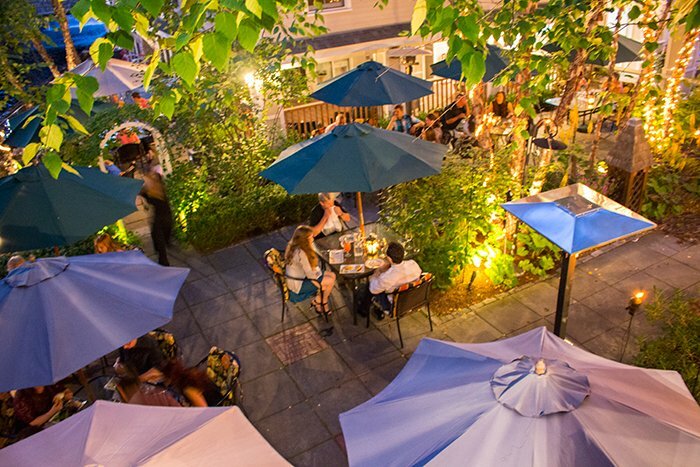 Where to eat outside by the ocean or on the water in Portsmouth and Hampton. 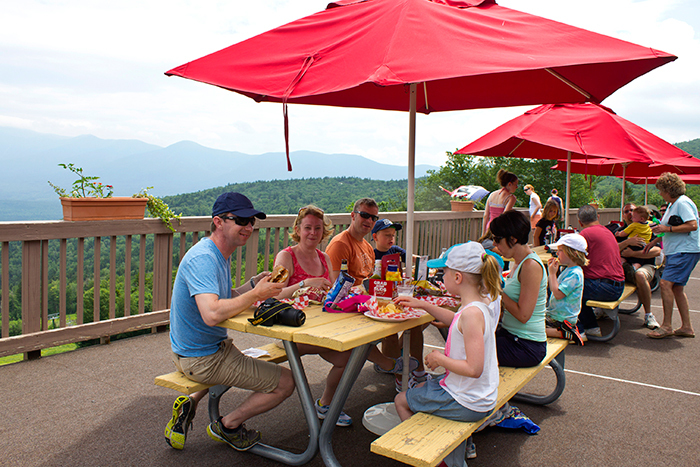 Where to dine and take in gorgeous views of Mount Washington, picturesque Jackson and the Ammonoosuc River. 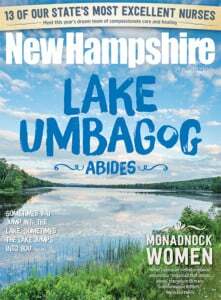 Check out our list of NH's best lakefront dining options for Alton Bay, Lake Winnipesauke and Wolfeboro. 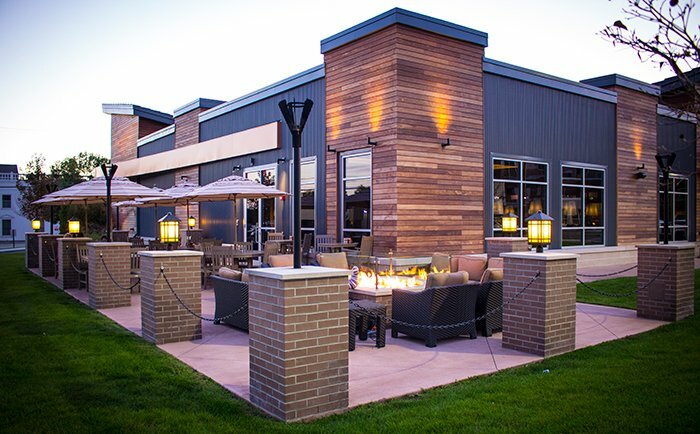 If you live or are venturing to the western part of the state (Keene, Peterborough or Hanover), here's where you'll want to check out for outdoor dining options.